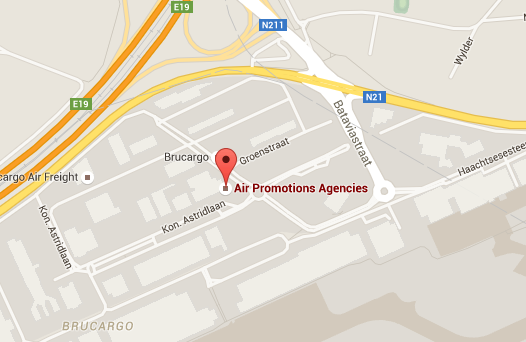 Air Promotions Agencies (APA) is a young and dynamic global freight forwarder, located at the Brussels Airport. APA was founded on February 1st 2008. APA is dedicated to providing an exceptional and personalized service. Our staff is able to meet tight time constraints, deadlines and service to a multitude of customers. We provide worldwide airfreight forwarding in collaboration with a network of independent freight forwarders, operating globally. APA can arrange total Door-to-Door transportation from and to any points worldwide. APA continues to grow steadily and firmly, in today’s global marketplace. Our professional staff has the drive and know-how to provide the best service with the support of competitive and reliable partners. 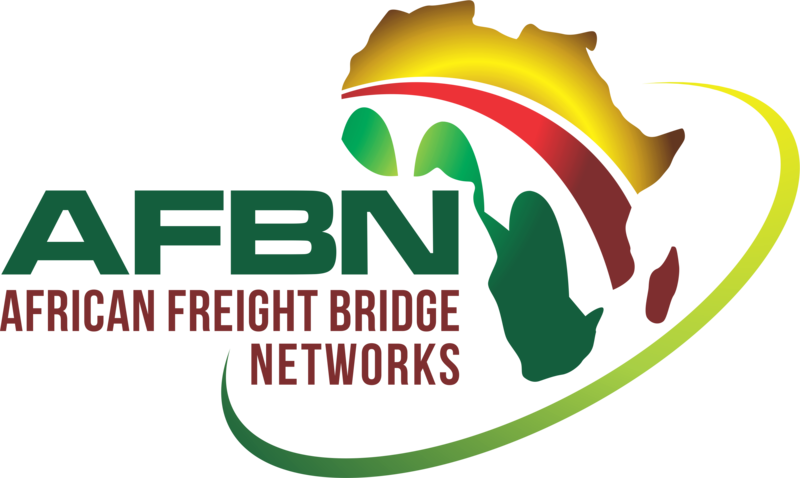 Each member of our staff is multilingual and has a minimum of 10 years and more experience in the forwarding business.